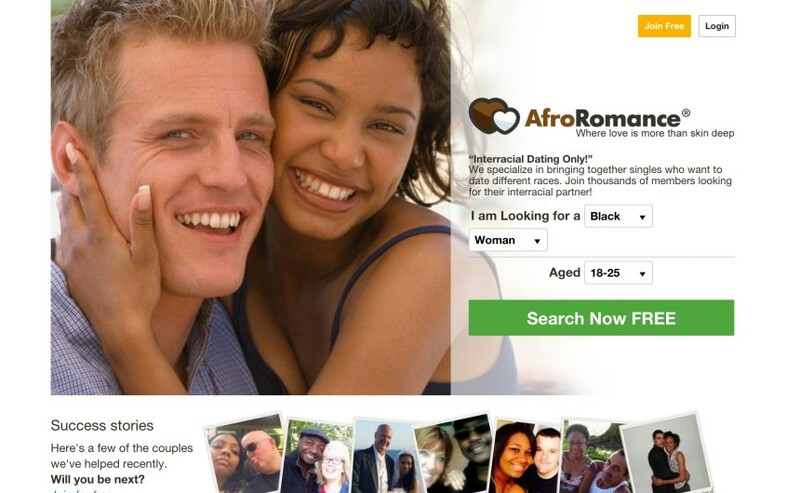 Love Crosses Boarders is a cool and interesting interracial dating site for singles who would like to date or make friends with other interracial singles. 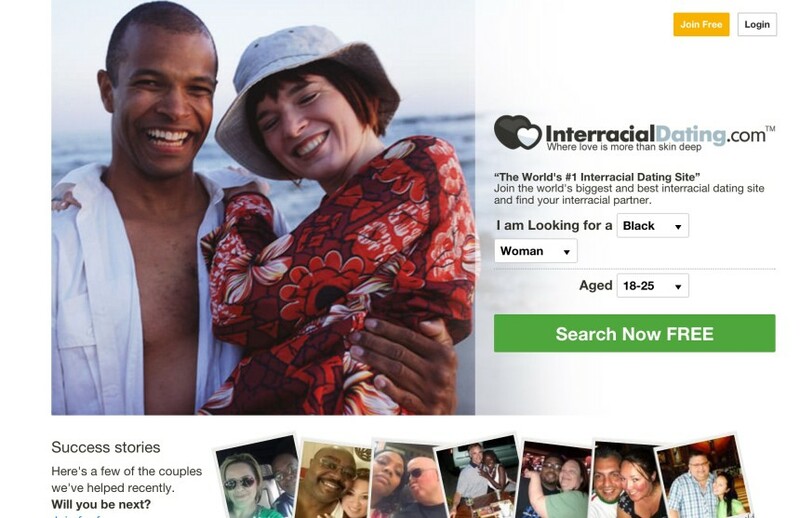 This interracial dating site over the years has connected a lot of singles who really want to cross boarders to get someone they love, not minding their racial differences. Love crosses Boarders believe sharing the same skin colour or sharing native languages is not more important than getting someone that will share with you your goals, religious belief and be a true soulmate. The site has made longer distances shorter as you can access several other singles who wouldn’t mind an interracial dating right on the platform from the convenience of your country. You can have your profile set-up and ready in a couple of minutes depending on how elaborate you want to be. Your effort on being eloborate is however compensated for during searches as it makes it easier for the system to match members. 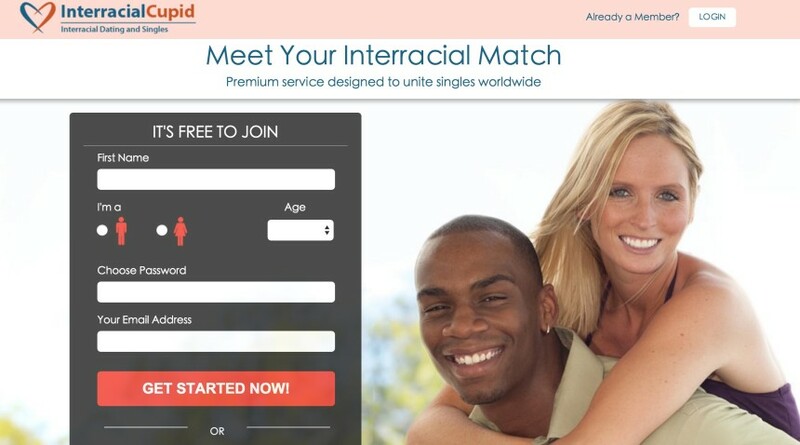 Basically you will need to provide your name, age, and race. input your username, your email, your locality, your pictures and others. After this you can build the other part of your profile that will best describe your personality like your interests, likes, dislikes etc. 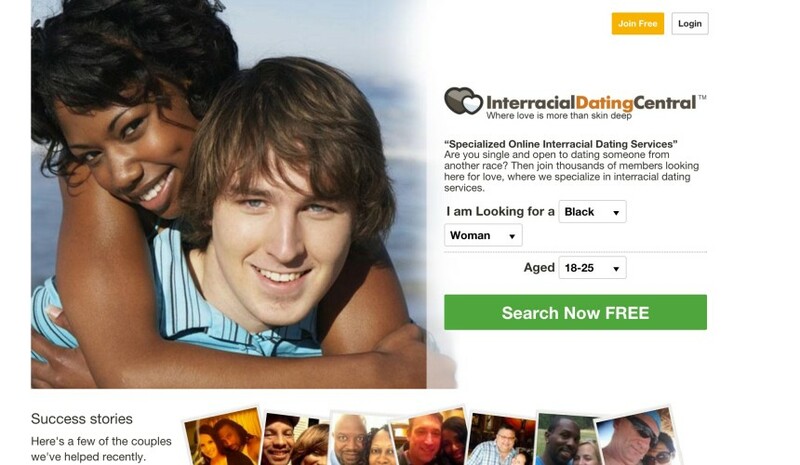 Unlike some dating sites, it does not discriminate; both gays and straight are welcome. You can access your account via Facebook. Profiles are not reviewed by the admin which may give room to non-genuine members. It has an old UI design and a poor overview of options. It is flooded with advertisements of other sites. It is free to join but you have to subscribe to enjoy most of its features. The percentage of members online compared to the total number of members in its user base is low. 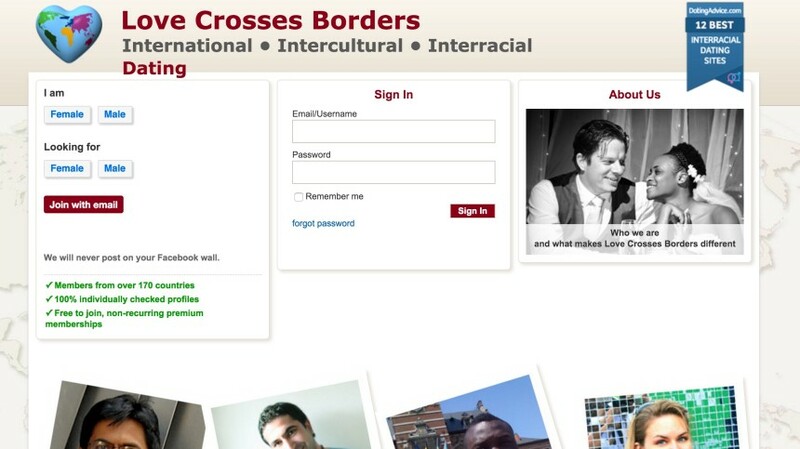 Love Crosses Boarders have succeeded in connecting interracial singles with one another on the internet over the years and it has earned itself good testimonies from members who have tried it out. Besides providing a platform for you to meet several singles of various races, it still provides members with interesting features, although these are best enjoyed as a paid user. 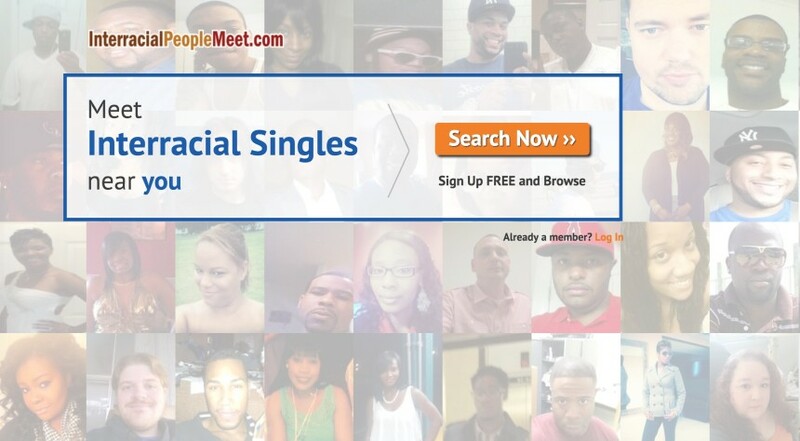 However, Love Crosses Boarders’ main intention is to bridge the gap between the black and white folks either through friendship or by relationship and this effort has been yielding results so far and you can be sure to meet other singles like you there too. You will enjoy unlimited email access. You can view profiles and access uploaded pictures of other members. You can view people that are online, make local searches and enjoy a profile-based matching system. You can receive alerts each time new members join the site. You can block and report suspected members with suspicious activities. You can send and receive virtual gifts from members. Free to use for all. Donors however get some certain privileges. *Visit the website for the most recent pricing.